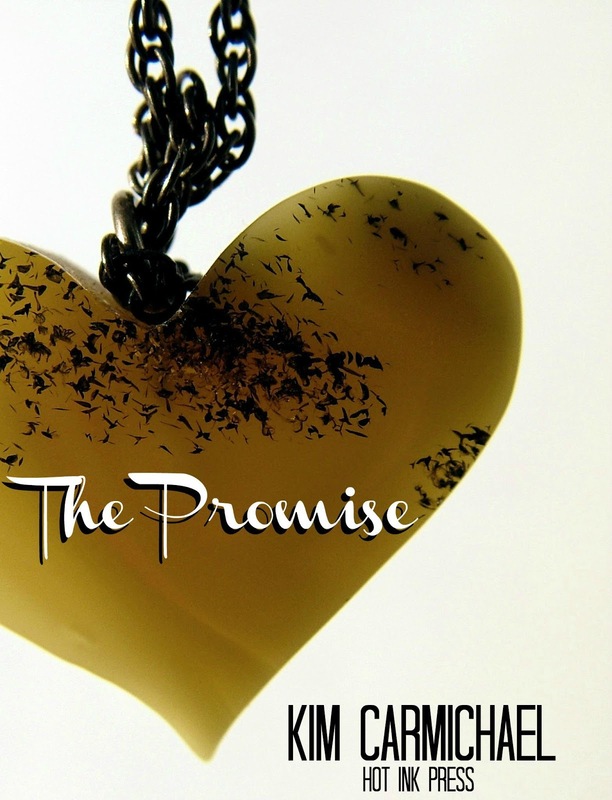 The Promise Release Party Celebration! RSVP now! Join us Tuesday February 26th from 5-8 pst!! 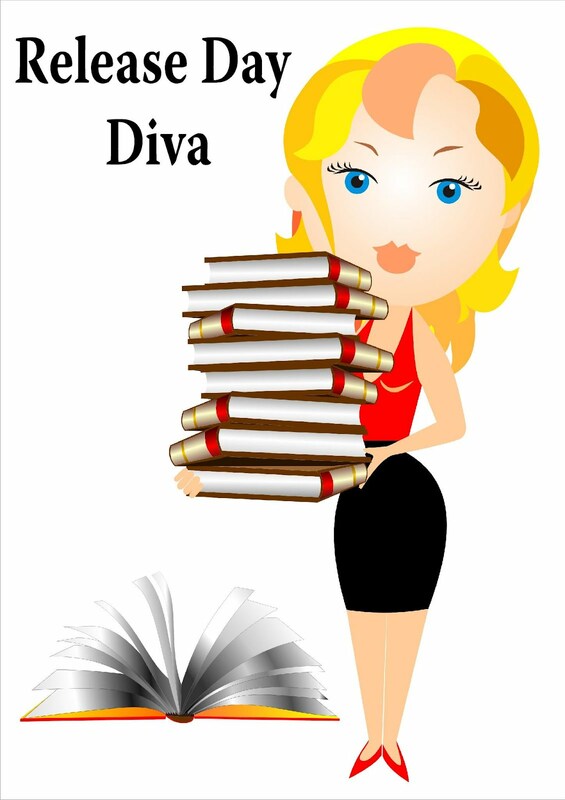 You’ll have a chance to chat up author Kim Carmichael, and play some fun games! !